Tag Archive | "tablet pc"
The Intel-based ultra mobile PC era is coming to an end. The next generation of Intel SoCs for Windows and Android phones and tablets has been cancelled, signalling a departure from the 5-10 inch mobile PC space. Core M could fill-in but it looks very much like Intel are stepping away from this market. We’ve covered this for over 10 years at UMPCPortal so it’s a hard-hitting story for this website and all its fans. What’s the future for ultra mobile PCs? Huawei just launched a product that’s got style, a thin bezel and fingerprint-unlock. There’s a USB port too. I’m not talking about the Mate 8 that I’m testing right now I’m taking about the Huawei Matebook that just launched at MWC. 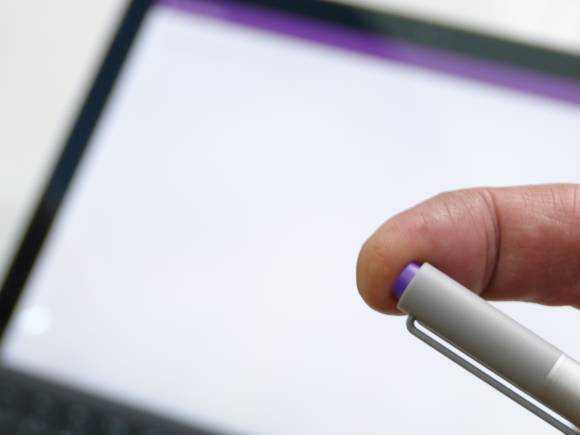 It’s a 2-in-1 running Windows 10 on the latest Core M platform. 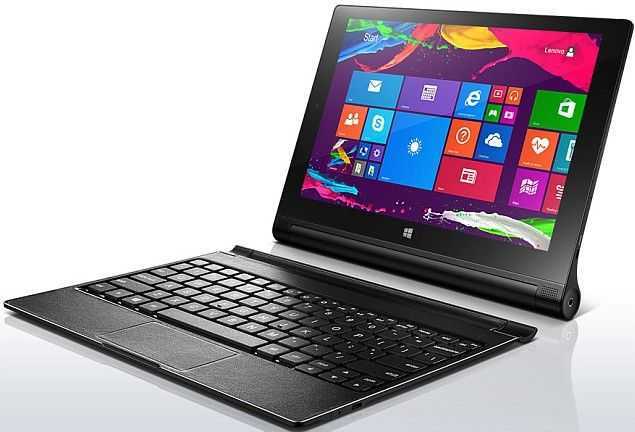 It’s actually a 12.9-inch tablet that starts at $699 (Core 3, 4 GB, 128 GB SSD) and you can add a keyboard that costs $129. A pen costs $59 and if you want to attach a monitor you’ll need an adapter. Huawei will sell you one for $89. This fanless tablet has no stand and includes a 33.7 Wh battery, smaller in size to the battery in the Surface Pro 4, Lenovo Miix 700 and Spectre X2, all of which I’ve tested recently. It will certainly be powerful enough for office work, Minecraft and basic Full-HD video editing. The latest Skylake Core M platforms are truly as fast as a Surface Pro 3 for most tasks but don’t expect to reach the claimed 10-hours of battery life under normal conditions. 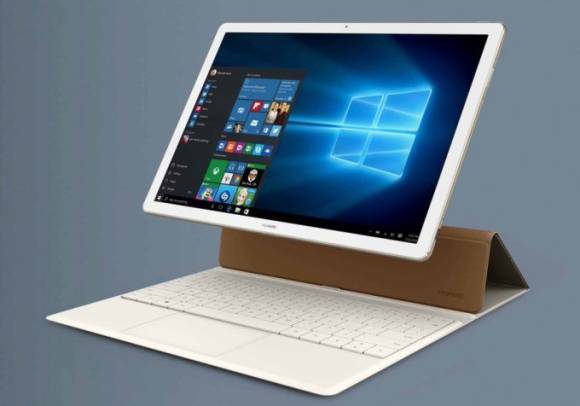 It’s interesting that a 12.9-inch Windows 10 tablet should launch at MWC and it’s interesting that Huawei, a company that has made a good name for itself in the smartphone market recently, should launch a Windows PC product. Isn’t it significant, however, that Huawei haven’t launched a Windows phone that can utilize Continuum? 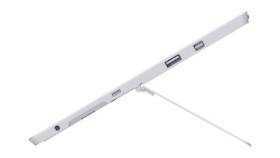 How does a phone company position the pricing of a tablet PC? Huawei has chosen to go high-end here with a Core m5 version (8GB, 256GB) that costs more than the equivalent Lenovo Miix 700. It looks a lot slicker, yes, but that’s a huge price for a Core M-based PC. Are Huawei thinking of bundling and carrier deals here? The Vaio Z Canvas 12 is an amazing bit of engineering. It’s a 1.2 KG / 2.66 pound tablet with stand and keyboard cover which doesn’t sound like anything different…until you learn that this beast will run a K-series quad-core 47 W Haswell processor. Holy smoking tablets Batman! The money shot. Check out those fans! This post is out of date before I’ve even posted it. As I was finalizing this post, build 10159 appeared and I’m downloading it now. We don’t know what’s in the latest build yet but it’s said to be significant. I’ll update this post with anything that’s affected here and write a new overview after I’ve looked at build 10159. The ‘beta’ tags have been removed from Store, Music, Maps, Edge and other apps in Windows 10 preview release 10158 and the old Windows 8.1 versions have gone. There are visual tweaks, support for Hello where users have the required hardware and Quiet Hours is back. The Battery indicator shows remaining and time-to-charge figures, the Photos app has been updated and the (desktop) Snipping Tool has a new delay feature. Microsoft Wi-Fi is coming. 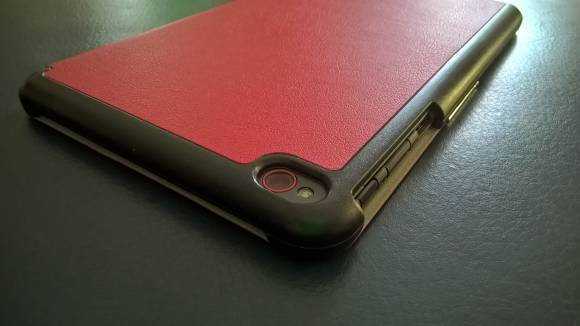 But there’s little here for tablet users. Microsoft has set a date for Windows 10 updates. The free upgrades for Windows 7 and Windows 8 PCs will be available on July 29th. Microsoft is currently testing pre-release version 10130 as an insider preview but this announcement could mean that the next pre-release version will take it to ‘beta’ with no further feature changes. Cortana, Windows Hello and the Edge browser are just a few of the new features but major UI changes will also play a big part in whether users choose to upgrade. Device not eligible for the free upgrade will need a license which, according to leaks, could cost $109 for a ‘home’ version. Microsoft is aiming to have 1 billion Windows 10 devices (PCs, smartphones, Xbox) within a 3-year timeframe and combined with a push for Universal Applications is aiming to solve the critical problems of app store economics and quality. For a look at a recent build of Windows 10 on an 8 inch tablet, take a look at the video below (via TheDigitalLifestyle) which shows the Toshiba Encore running Windows 10 release 10130. Microsoft’s release notes for this version can be found here. Source: Microsoft Blog. Hat-tip: Cnet. How good is the Surface Pro 3, years after it launched? Are you looking at a second-hand purchase? I’m still using my Pro 3 all these years later and my goodness its proven to be a well-built device. I lost a stylus and had to replace the charger due to a broken cable but the tablet itself is still clean, still working well, and still getting updates…4 years later! If you see a second-hand Pro 3 with a solid history, it still makes a good laptop and basic desktop. Here’s my original, long and detailed review. After six months with the Surface Pro 3, I felt inspired to write a detailed review, and that says a lot about the product. 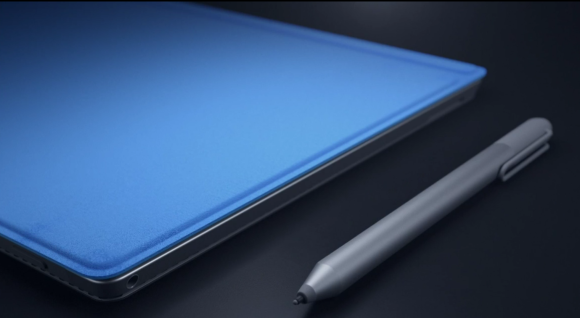 Surface Pro 3, and pen, review. 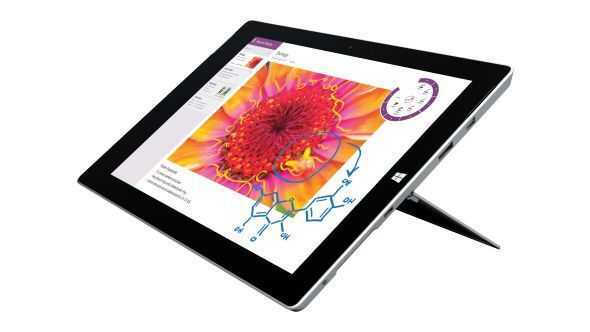 Surface 3 Review units are out. Performance data is coming in. I’ve read a number of first impressions posts today that show the Microsoft Surface 3 (Intel Atom X7, Windows 8.1) has gone out to reviewers in the USA. A few more pieces of the puzzle have been slotted into place and there’s now a huge race to get the first full review out. Don’t expect the first reviews to be too in-depth (battery life tests might have to be added later!) but do expect some performance results and thoughts on-screen and keyboard. We’re also looking out for the Surface 3 eMMC SSD speed test results but in the meantime, at least we have the first performance test results and the battery capacity. Surface 3 is being reviewed.